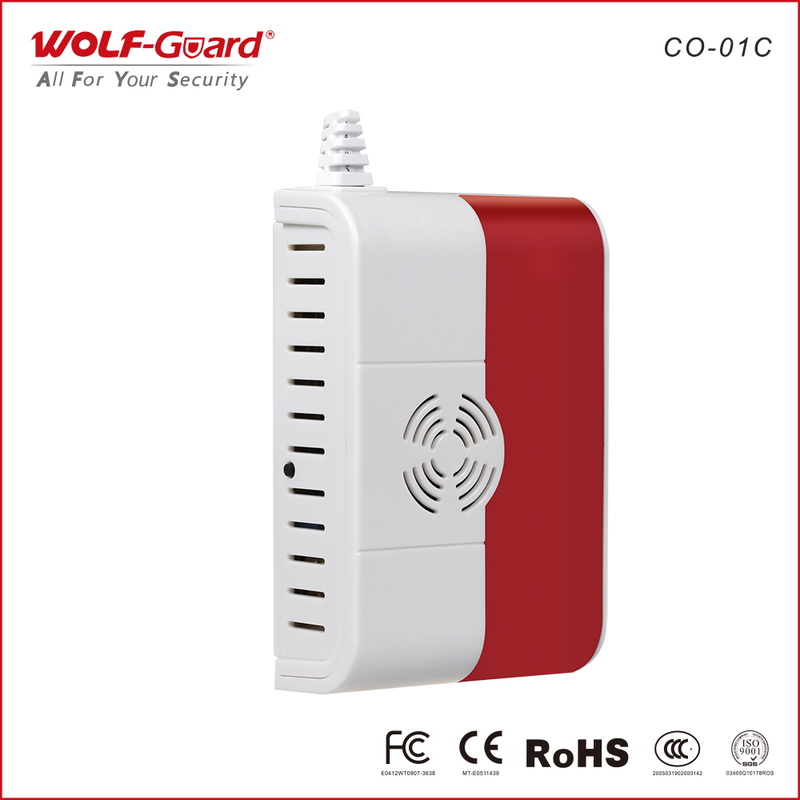 CO-01C wireless carbon monoxide detector is used to detect carbon monoxide gas leakage and prevent the risk. 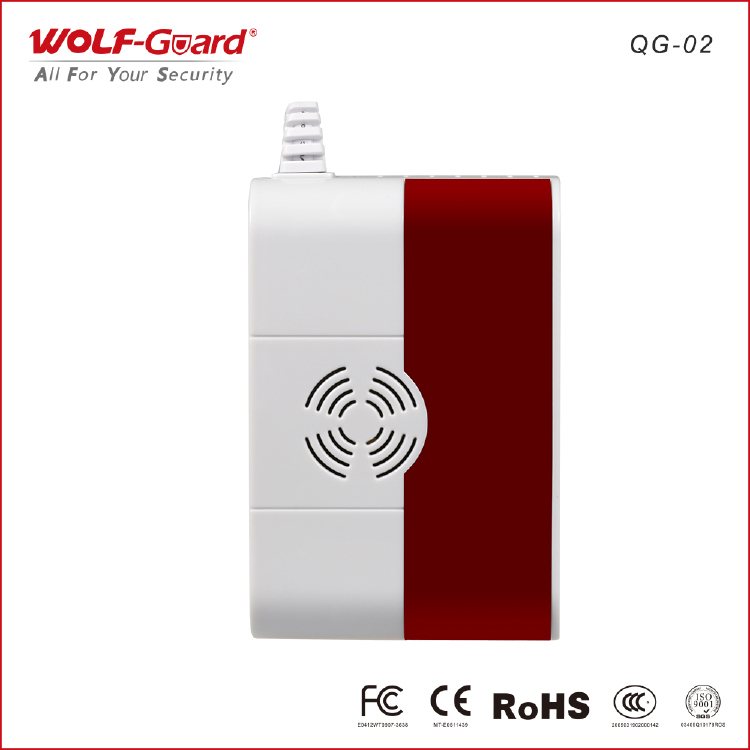 It uses advanced electrochemical sensors and processor precision algorithm processing. 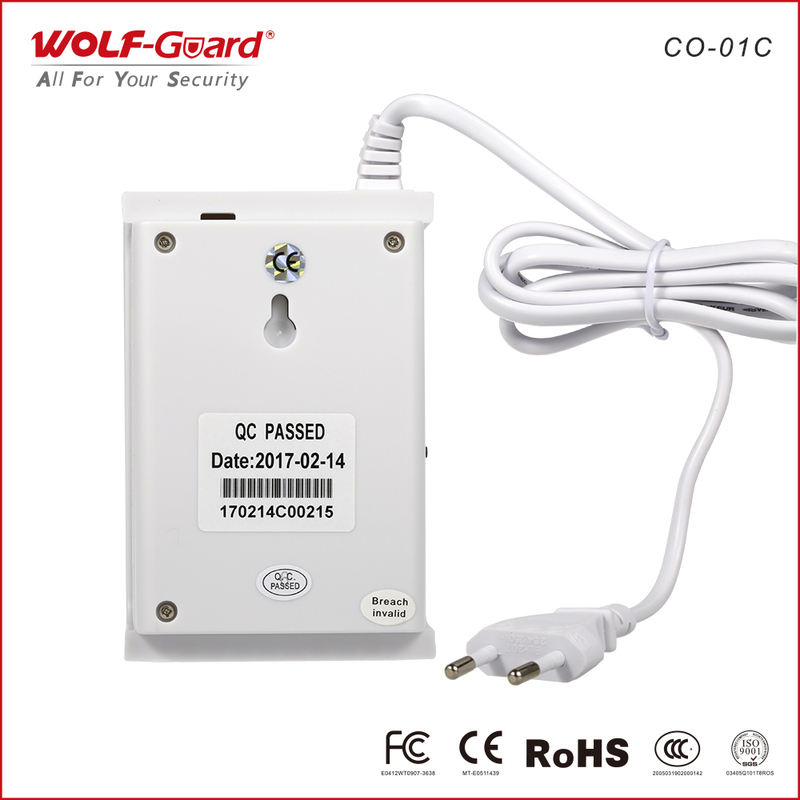 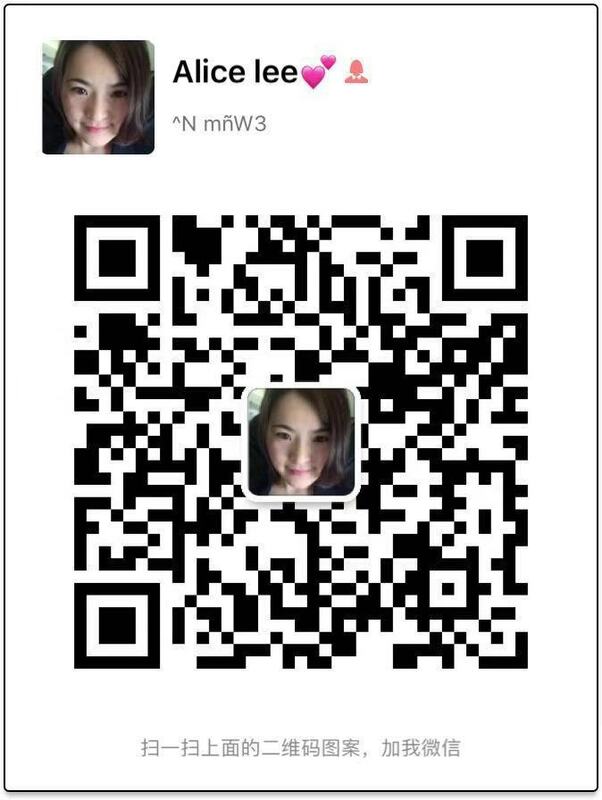 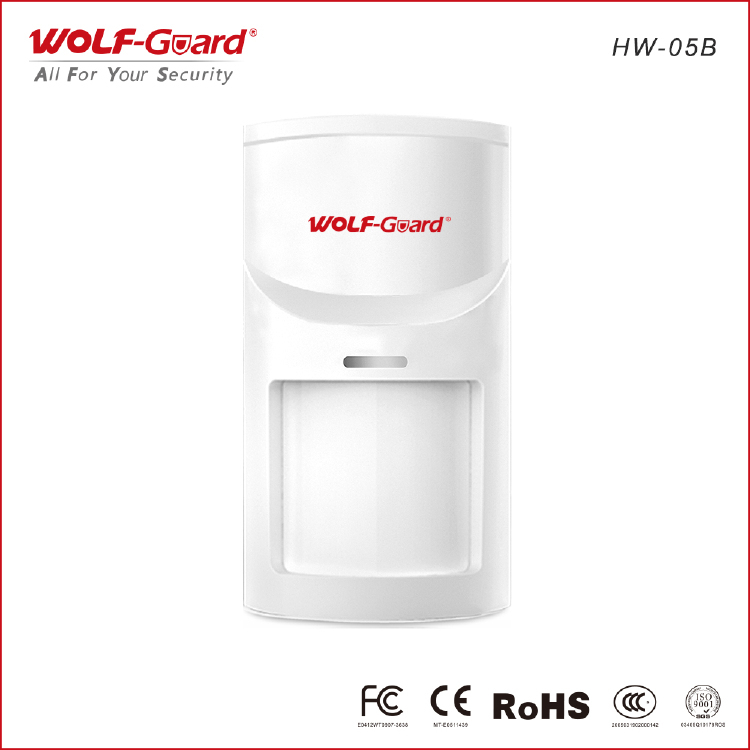 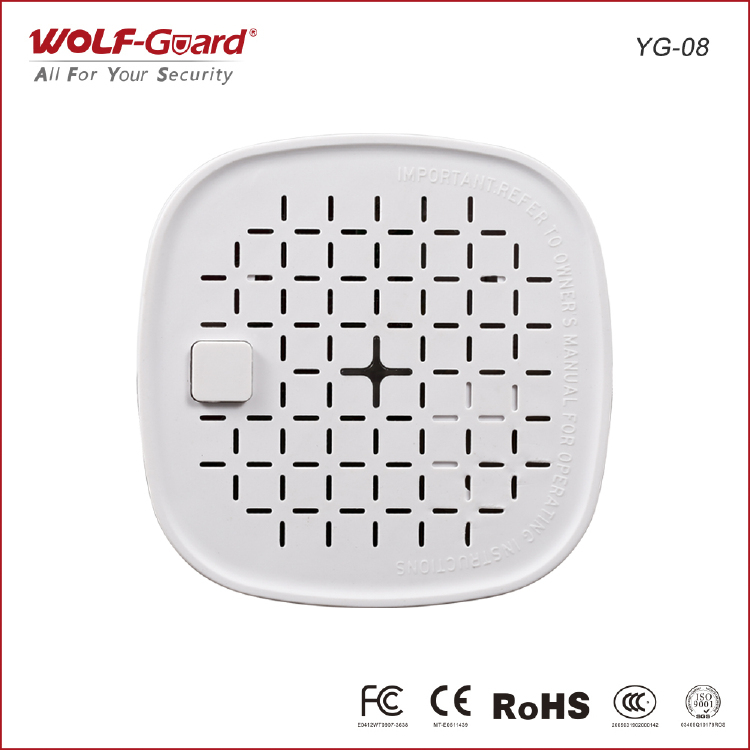 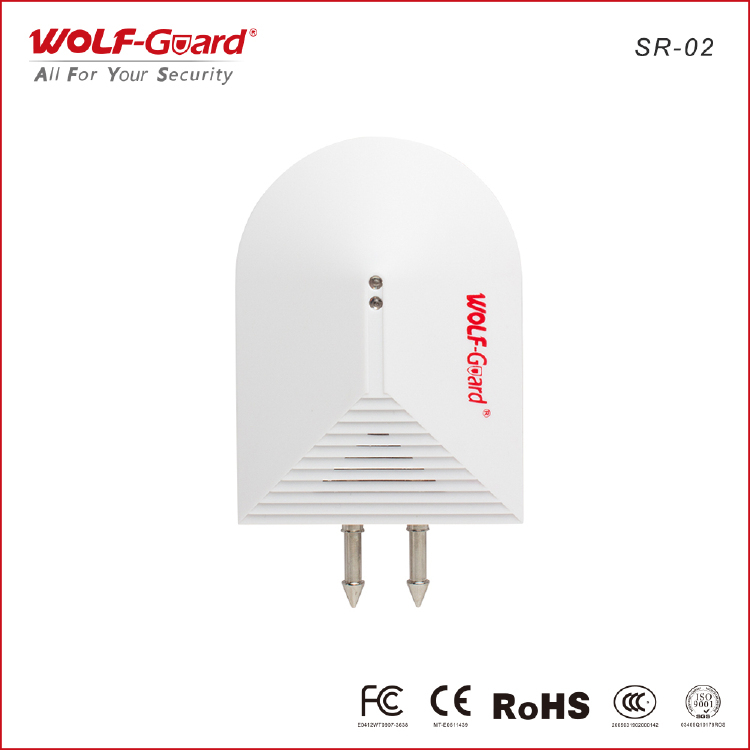 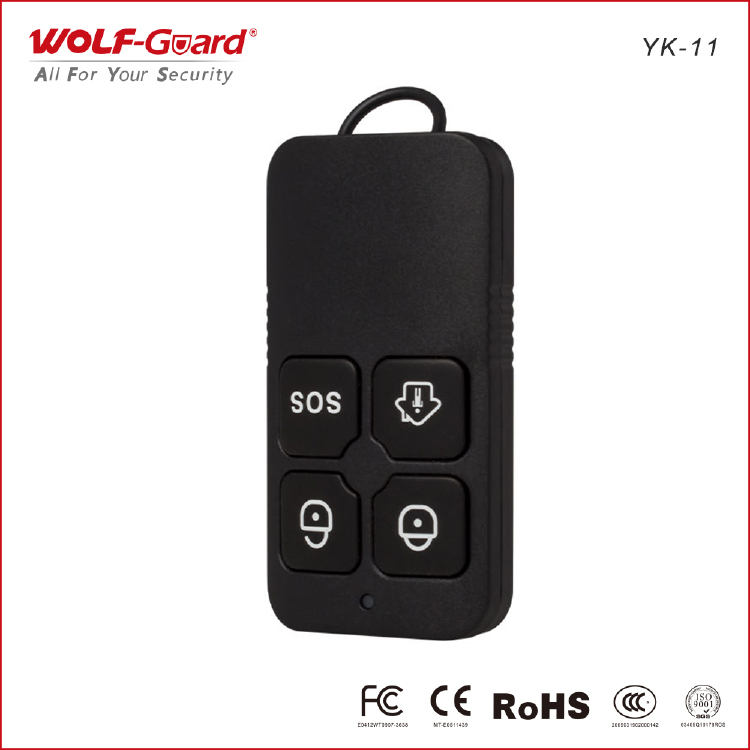 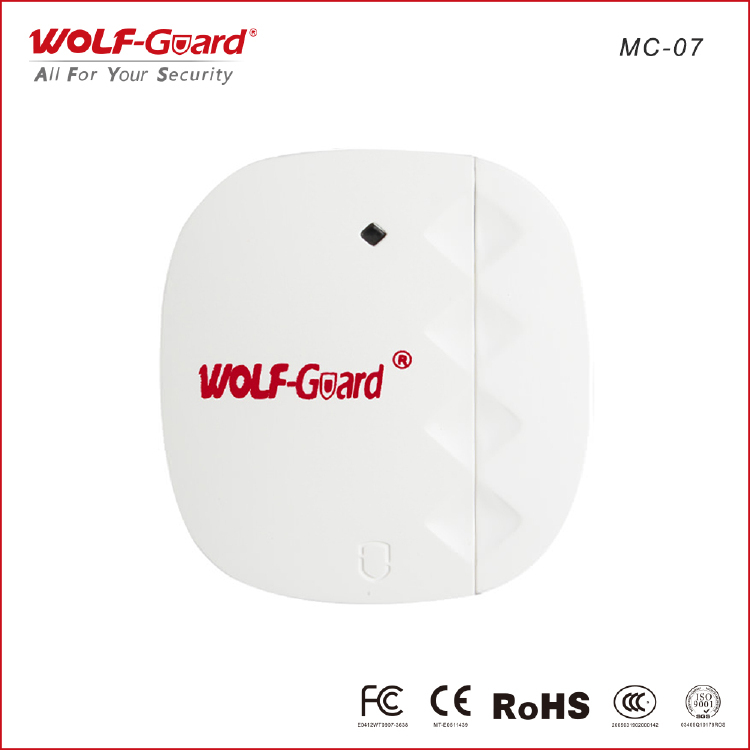 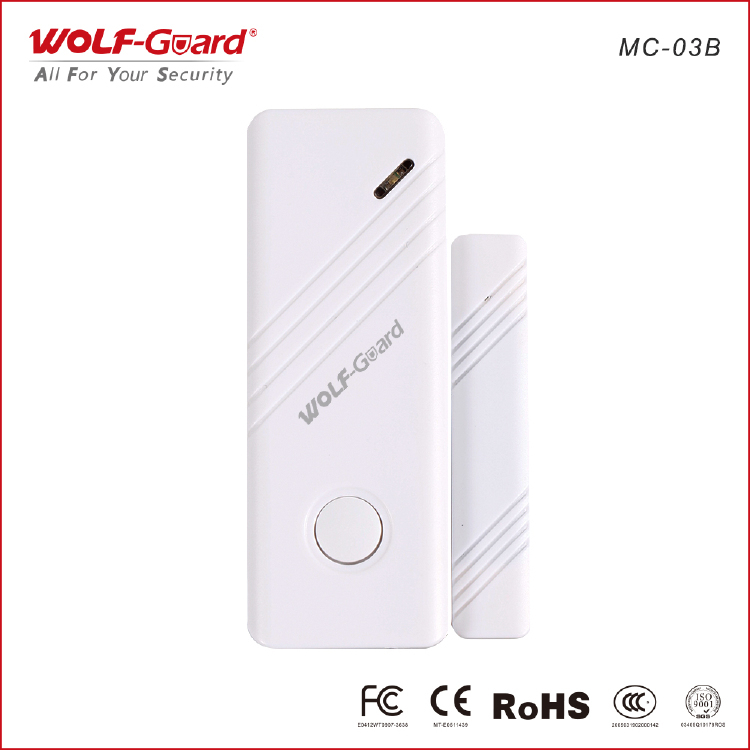 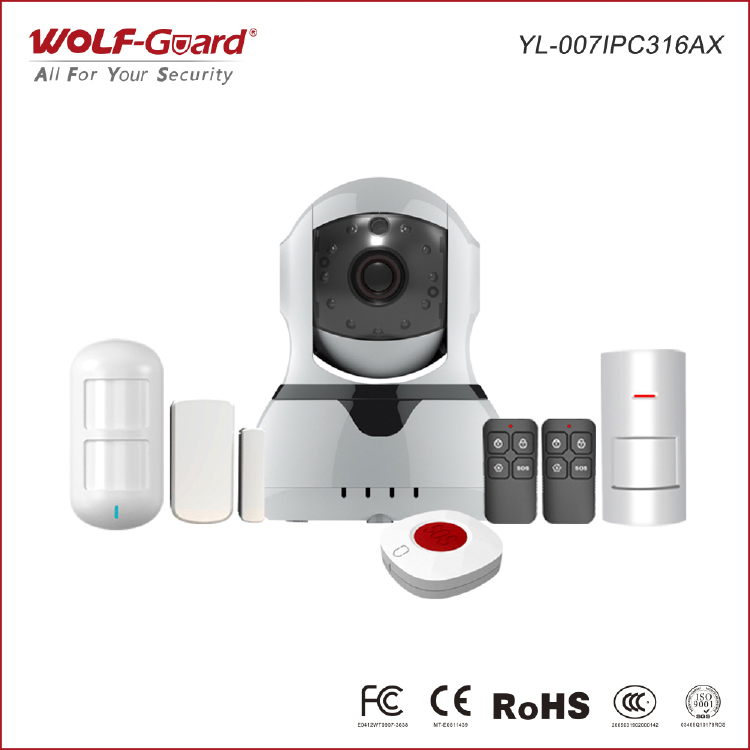 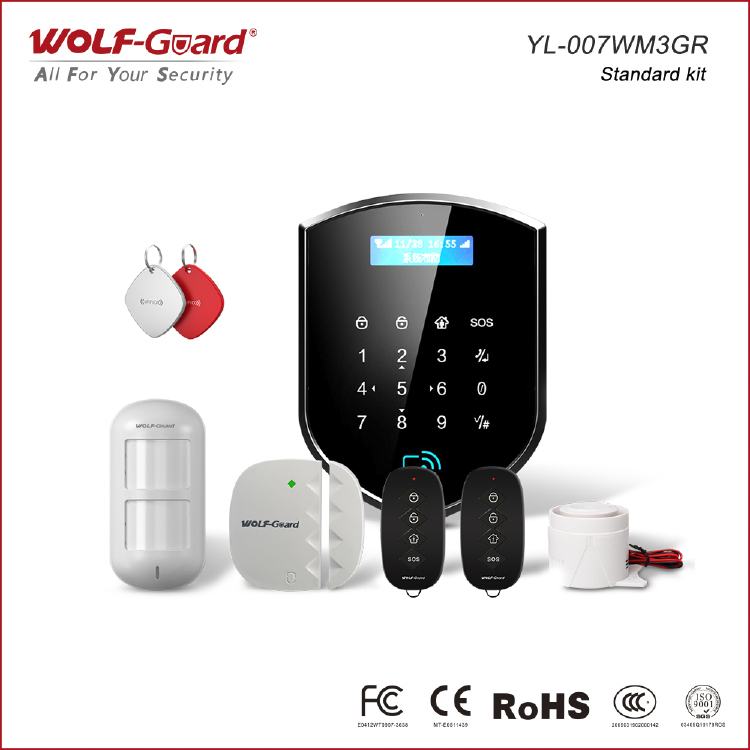 It can be used alone, and can also work work alarm host for wireless network alarm. 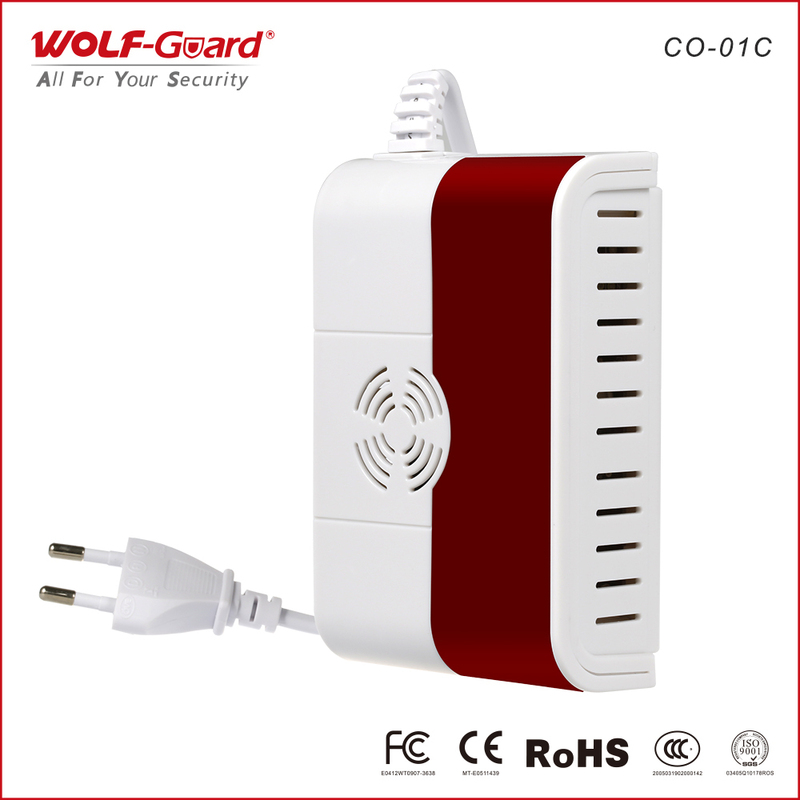 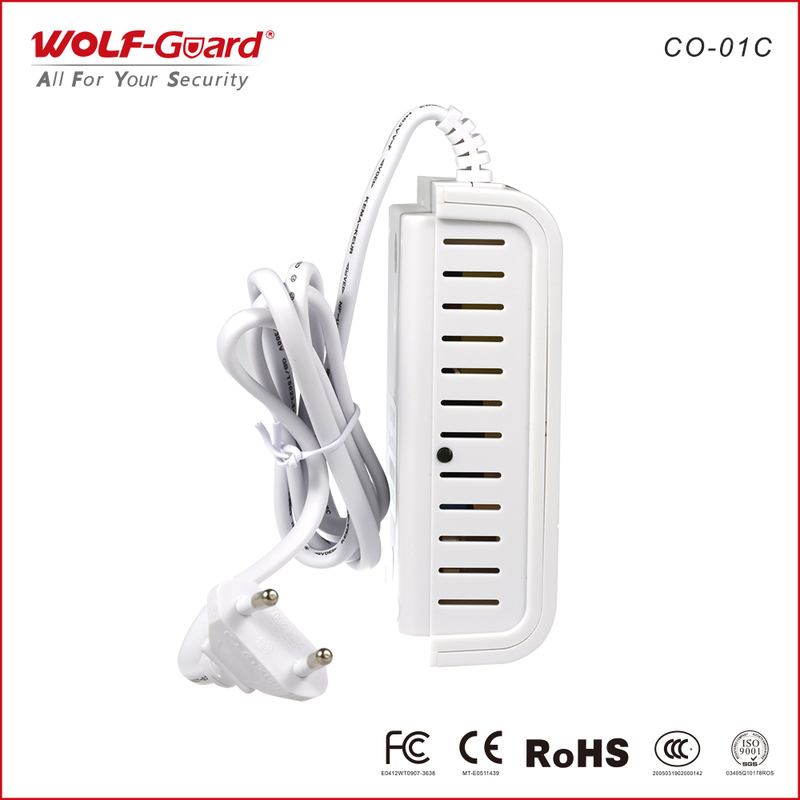 It is stable, reliable, convenient etc, suitable for home, shops, office buildings, schools, warehouses and other places.